China's mobile telecom giant Huawei Technologies renewed its support for the African Mobile and ICT Exhibitions (MOBEX) to be held in Ghana, it said Monday. The firm will therefore sponsor the 2016 edition of the Africa Mobile & ICT Expo MOBEX16 scheduled to come off here later in the year. This came to light during a media conference by Coasters Company Limited, organizers MOBEX, where they presented a report on the 2015 event, which highlighted the need for the injection of more investment in the local ICT sector to spur greater economic development. 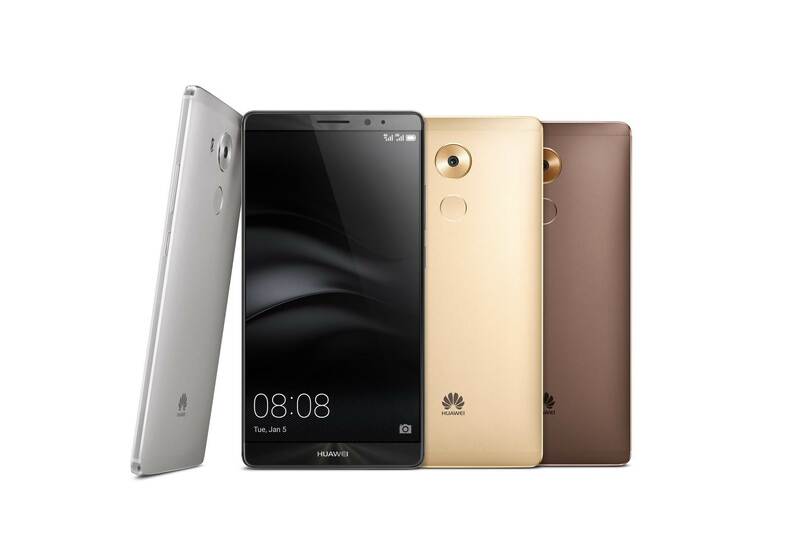 Huawei Technologies Ghana Limited, which is one of the biggest technology players in Africa, renewed its position a platinum sponsor for the event. The Chinese technology firm, other sponsors and technical partners were given awards during the recent launching in recognition of their support for the program. The event at the Accra International Conference Centre is expected to bring together stakeholders in the tech world, consumers, device manufacturers, app developers and programmers.